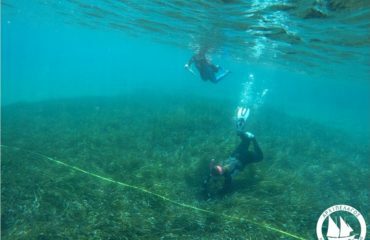 Public awareness is rising for the danger plastics are causing to the marine environment, but it can still improve further. Tourists are a major part of a beaches population during the summer months of a year, their presence can have both positive and negative effects. They bring many items to the beach and can leave various litter during the time they visit; however, they also encourage the beaches to be aesthetically pleasing as resorts and other service owners along the beach want their custom. During the winter months these resorts and services close as the tourists are in much lower numbers, so it is interesting to see the differences the tourist presence can have on beach cleanliness. 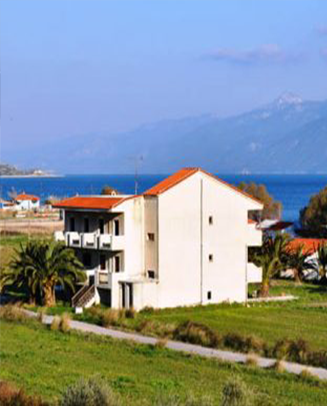 We have done several scientific studies on Psili Ammos – a sandy tourist beach located 7km south of Samos, the most recent on 16/11/2018. A nurdle survey was conducted too, to give an estimation for the total amount of nurdles on the beach. Nurdles; small plastic production pellets, up to 5mm in diameter and spherical shaped, too small to be filtered by sewage systems. Used in manufacturing and packaging of other plastics, usually enter the ocean via fall off from large vessels, or through wind that sweeps them off trucks and they’re small enough to enter waterways from factory drains, all which leads to the ocean. Nurdles can be known as ‘poison pills’ for marine species; mistakenly look like fish eggs (prey), soak up and concentrate toxic pollutants (DDT and PCB). A Research has found nurdles as small as 20 microns (smaller than a human hair), which are eaten by zooplankton and passed up the food chain. Nurdles don’t ever biodegrade, they fragment into smaller pieces and eventually become almost powder like (Ellison, 2007). The Clean-coast Index (CCI) is a method of providing a cleanliness rating to a beach using the amount of plastic litter greater than 2 cm collected, this was created by Alkalay in 2007 and is becoming an increasingly popular method on sandy beaches to provide a rating – see Figure 3. 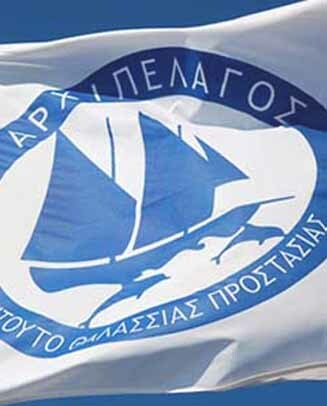 CCI rating. The general clean up involved everyone collecting everything in sight. 0 – 2 Very Clean No litter is seen. 2 – 5 Clean No litter is seen over a large area. 5 – 10 Moderate A few pieces of litter can be detected. 10 – 20 Dirty A lot of debris on the shore. 20 + Extremely Dirty Most of the beach is covered with plastic debris. Figure 3. CCI rating and scale. 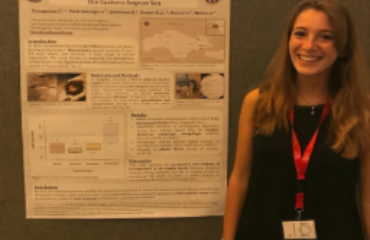 Nurdle survey – 12 random 0.5m² quadrates were placed across the width of the beach each within a 20m range, the GPS coordinates for each where recorded. A sieve was then used to filter out the sand leaving the larger debris inside, for 15 minutes using a stopwatch. The plastic nurdles were then separated and placed into numbered jars and counted. After which an equation was used to give an estimate of the total number of nurdles on the beach. 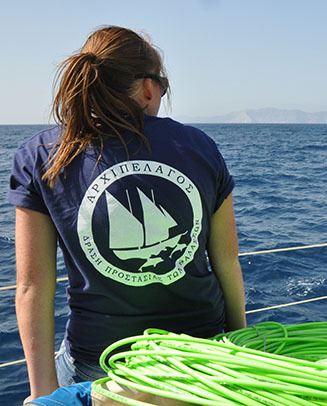 During the non-tourist season (Nov 2018) on Psili ammos, we found a total of 688 nurdles from 24 different spots, making the average number of nurdles per 0.5m² = 28.6*, 29 when rounded up. 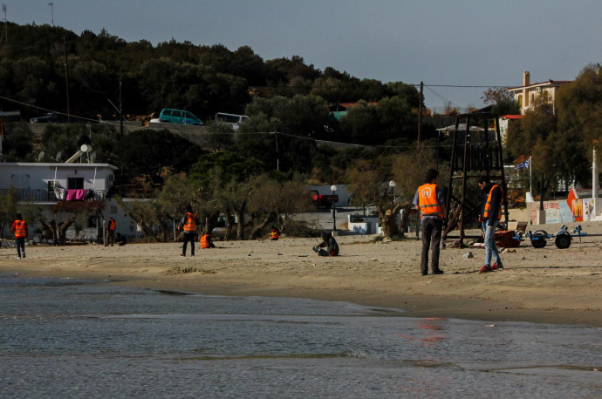 When multiplying this 29 by the size of the total beach, an estimated 288,960 nurdles are on Psili ammos beach. 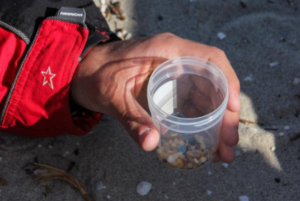 In the tourist season we found 598 nurdles from 12 spots, this time around in the same location (using GPS coordinates) we found 196, so 302 less nurdles than last time. In the new location we found 492 nurdles. It appears more nurdles lie on the east side of the beach, with jars 7-12 being on this side and 1-6 being on the west side, which has noticeably less nurdles, see Figure 4 & 5. 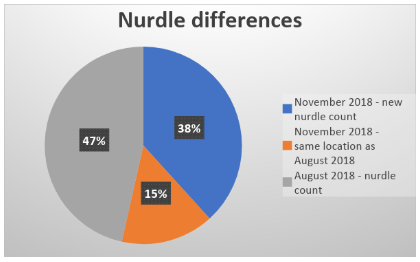 Nurdle count & percentages for specific numbers. From November 2018 (non-tourist season) the CCI rating is calculated to be 10.2 pieces of litter per square meter, which can be rounded down to 10 – this is classified as ‘Dirty’ on the CCI. Comparing this to data from August 2018 in the tourist season, the rating was 9.56 pieces of litter per square meter, this rating was rounded up to 10 also being classified as ‘Dirty’. Making the tourist season not as dirty as the non-tourist season but only slightly. 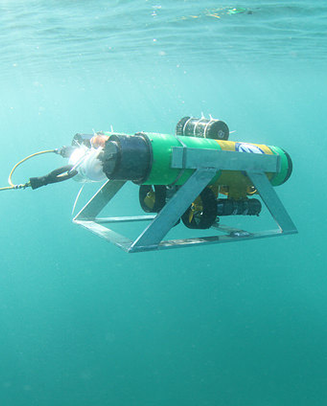 Below in Figure 6. 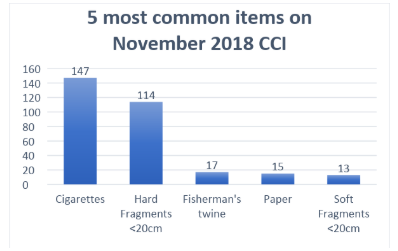 CCI all data input November 2018 shows the different debris collected. 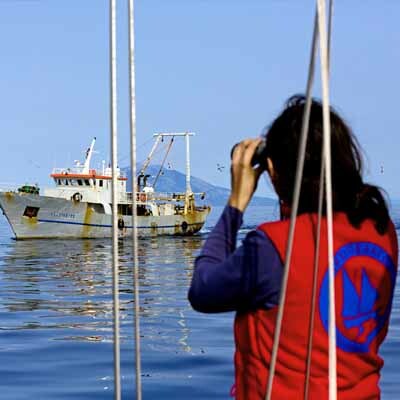 During November 2018 (the non-tourist season) a total of 398 fragments were collected, 29 more than in August 2018 (tourist season). However, the weight of the tourist season is significantly larger than the non-tourist season. See Figure 7. 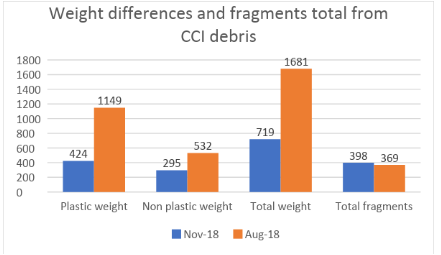 Weight differences and fragments total from CCI debris. In Figures 8 & 9. 5 most common items you can see the items are mostly the same, with just rope <20cm included being the other category. Out of a possible 33 different categories, in both seasons, the 5 most common items found were the same (Figure 10. 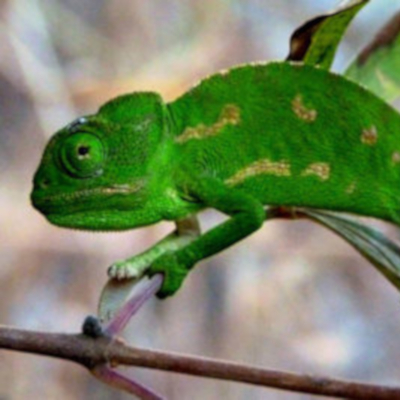 5 most common items found on general clean up). 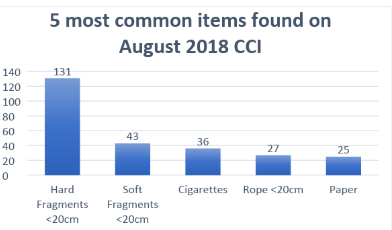 Cigarettes and hard fragments <20cm are the 2 most common items during both seasons, with August 2018 having 342 more cigarettes found than in November 2018, and 136 more hard fragments <20cm in August than in November. Below Figure 11. Different plastic categories found on general clean up shows the various plastic objects that are found. 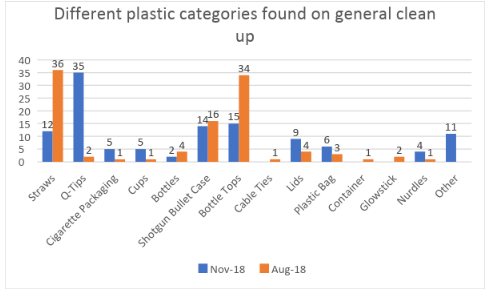 36 straws being the most on August 2018 and 35 Q-tips found on November 2018, a similar amount of shotgun bullet cases was found, 16 on August 2018 and 14 on November 2018. Bottle tops are also a frequent item, 34 on August 2018 and 15 on November 2018. 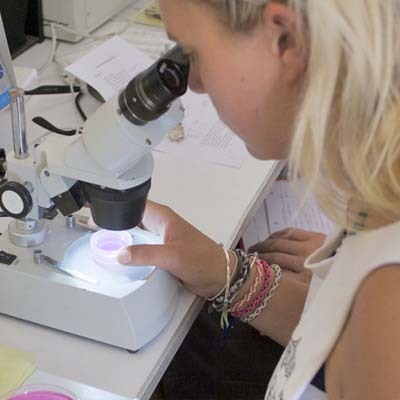 The fragment total was higher during the tourist season – 2312, compared to 1541 fragments from the non-tourist season. 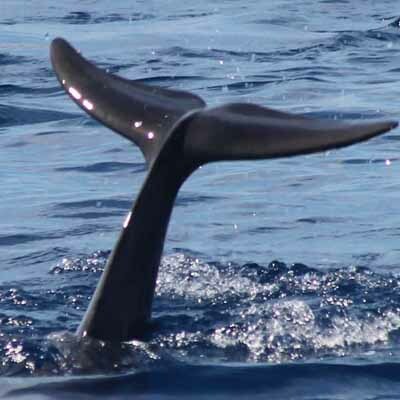 The weight for both non-plastic and plastic items was larger in the non-tourist season, 3947 total weight, and the tourist season being 2135. 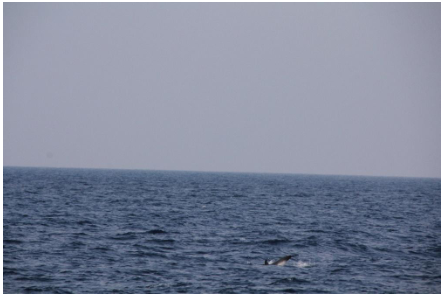 As seen below in Figure 12. 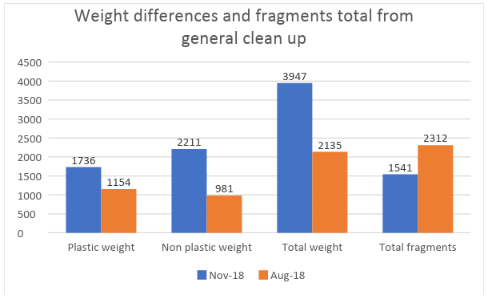 Weight differences and fragments total from general clean up. During the non-tourist season, from 13 random CCI transects the beach rating showed as 10.2 (rounded down to 10) – classified as ‘Dirty’ on the scale. In the tourist season the rating was 9.56 (rounded up to 10), so only slightly cleaner, but both classified as ‘Dirty’, so the non-tourist season from this data has more debris on the surface of the beach. 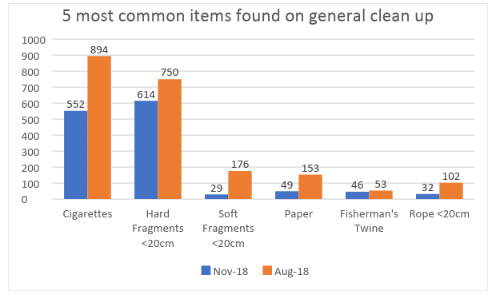 However more total items were found during the general clean up in the tourist season, but in the general clean up, this included items less than 2.5cm, time played a factor too as it was not possible to survey the whole beach and get every piece of litter. Cigarettes are the most obvious litter, in the tourist season a total of 930 were collected and in the non-tourist season 699 were collected. The bud ends have many toxic chemicals and microplastics within them, them entering the sea is very bad for the ecosystem, a recent claim by NBC news – cigarettes are more harmful than plastics to marine life and that bud ends should be removed from the cigarette altogether. The best solution regarding litter and waste at beaches and in the oceans is to stop it at the source and prevent it from ever being there in the first place. 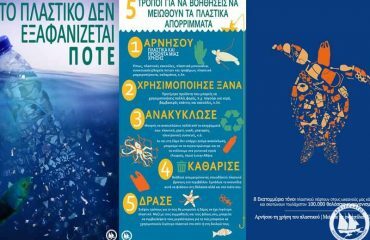 Locally on Samos, if public awareness can be raised, such as disposing of cigarettes properly and telling of the harms this causes to countless marine life, if word spreads around then change is possible locally. Unfortunately, it is not always so easy to persuade tourists who are visiting, only if locals can help spread the word and for the tourists to respect the places they visit. 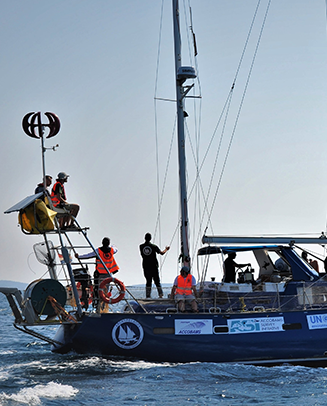 Hopefully change WILL happen and by helping prevent large amounts of litter entering the ocean this in turn positively affects thousands of different species and various ecosystems. Alkalay, R., Pasternak, G. and Zask, A., 2007. 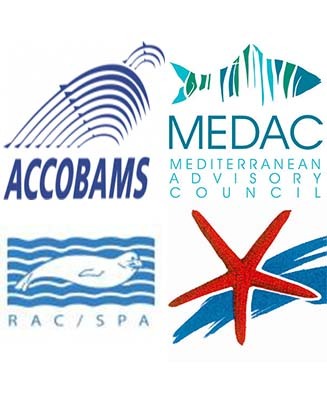 Clean-coast index – A new approach for beach cleanliness assessment. Ocean & Coastal Management, 50, 352-362.